This Christmas season the team at Ambrose Building pitched in to help those in our community that are less fortunate than ourselves. Every team got involved in the buying, packing, wrapping and delivery of gift baskets. 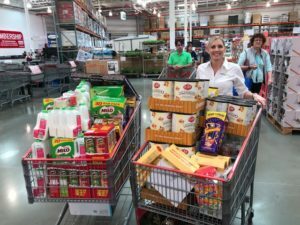 This year we partnered with Life Church, Sunny Kids, Wish List at the Sunshine Coast University Hospital and the Salvation Army.  Life Church are a contemporary, people orientated church, committed to excellence, a heart of worship and a desire to serve our community. The heartbeat of our church is in fact PEOPLE, both those who are already a part of Life Church and those around us in our community. So our commitment will always be to be there for people. 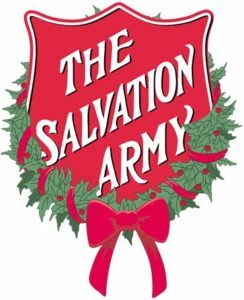 The Salvation Army has been in Australia for over 130 years and helps more than 1 million Australians every year – that’s one person every 30 seconds! 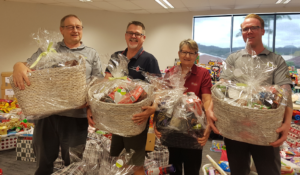 Our Christmas hampers this year have gone to the Nambour Corps and will help them care for those in need this Christmas. 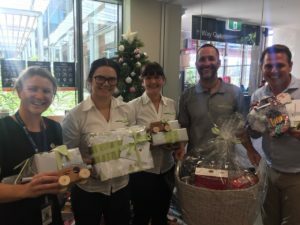 Wishlist is a not-for-profit organisation dedicated to fundraising for the needs of the Sunshine Coast Hospital and Health Service. Established in 1998, Wishlist pledges more than $1 million each year to ground-breaking research projects, vital medical equipment, support projects and education funding. Wishlist is committed to improving local public health services for patients and their families. Wishlist’s operational costs are covered by enterprise, including the Nambour Hospital car park, so 100% of donations go directly to the cause. For more information, visit www.wishlist.org.au. SunnyKids works to bring the whole community together as a village and in doing so, make sure every child is safe, has food and shelter, feels connected and has a strong sense of belonging so that they have the chance to reach their full potential. 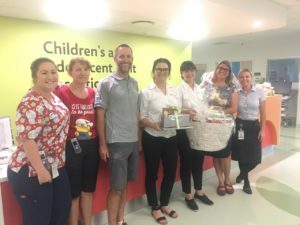 The Lions Club Morayfield donated the little wooden cars to us to pass on to the kids in the hospital. We originally wanted to buy some bigger trucks they make but they had sold out and they make these for the Caboolture Hospital and wanted to donate the 12 they had left to us. 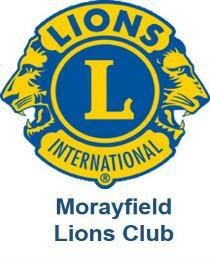 Thanks so much to the Lions Club and their giving spirit. First off thank-you to Ambrose for allowing us to all participate in this charitable activity, it definitely warms the soul being able to help others! It was such a privalege to be able to attend the hospital and not only see the great work that Wishlist do for sick kids but also to be able to contribute to putting a smile on the kids faces, their parents and the nurses. Everyone we met with was so appreciative of the generousity of Ambrose, it was a very heartwarming experience to be a part of. It was a really warming experience, and a friendly reminder that any stress I face daily is incomparable to the long term stresses these families are facing. When asked from Hans and Bianca “who did you get all of these donations from?” it was a proud moment to be able to respond and say that all of this was from us at Ambrose! We were invited to tour the paediatric ward, and we were shown the family retreat area where parents can stay overnight to be close to their kids in care, makes you appreciate the small things! Was an experience I will never forget! They took us for a little tour and showed us where parents can actually stay in the hospital when there children have a long stay ahead of them . These rooms where suppose to be offices but have been turned into lovely homely like spaces for parents to stay. They are doing great things at the hospital and it was a real pleasure to know that they will bring a smile to a little dial. Thanks to the entire team at Ambrose for getting involved in the spirit of service this season and here’s to a happy and safe festive period for all!